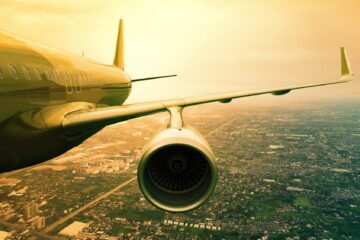 Transatlantic flights are about to get much cheaper. This summer, Norwegian Air Shuttle is launching a handful of new routes between Europe and the US, and pricing them as low as a budget European flight. Starting at just $69, Norwegian will fly to US airports near New York, Connecticut and Boston. On this side of the Atlantic, airports include Edinburgh, Belfast, Cork, Shannon and Dublin. Don’t get too excited though. We’re not talking about JFK or Newark. The routes will instead open up smaller aviation hubs in the region: Stewart International (70 miles from Manhattan), Hartford Bradley in Connecticut and TF Green in Providence (60 miles from Boston). The plane itself will be a budget carrier. Norwegian will use a Boeing 737 MAX plane for the new routes. For perspective, B737s are typically used in the US for internal flights. It’s a single aisle design so you can expect a tight squeeze on board. Still, at a starter price of US$69, it’s the most affordable direct transatlantic flight available. The announcement comes less than a month after Wow Air launched a limited-edition $69 fare to America’s West Coast (with a stopover in Iceland). The Icelandic carrier also announced a $139 fare from London to New York. In the same breath, WOW Air’s CEO echoed something than Ryanair’s Michael O’Leary recently claimed: Air fares could soon be zero, with the airports themselves bearing some of the costs. Norwegian’s choice of smaller US airports is what makes these cheap flights possible. Quite simply, the landing fees are lower at airports like Stewart and TF Green. Norwegian will also look to make up the costs with a system of ancillary fees. These are additional charges for baggage, meals, and preferred seating, allowing the airline to lower the cost of the initial air fare. Can Norwegian make it work? The big question is whether these routes will be viable. Is there enough demand on the East Coast to fly from the smaller towns? And are Europeans willing to suffer a longer airport transfer to access the big cities? In response to both questions, Norwegian has some answers. The company has done its homework and calculated there is plenty of demand in the smaller locations. It cites a wide catchment area of people that would rather use a regional airport than travel to the mega-airports at JFK or Boston Logan. And they certainly could get angry. While Stewart is a somewhat-practical 70 miles from New York, there is no straightforward connection to the city and the public transport routes are awkward. Norwegian is launching the routes with the new Boeing 737 Max. It’s a narrow plane with a single aisle and just 189 seats. 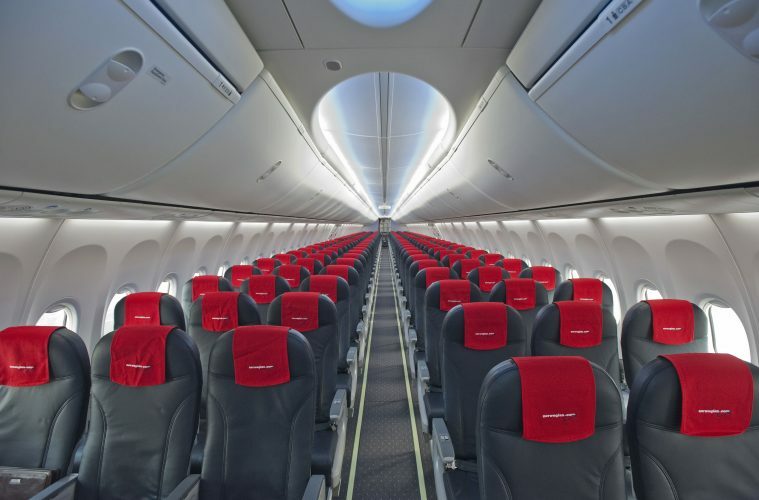 The low passenger numbers will allow Norwegian to test the routes without the pressure of filling a jumbo jet. The plane has a range of 3,500 miles, comfortably stretching across the Atlantic, and it’s more efficient than previous models, meaning the operating costs are lower. The B737 Max is a game-changer for long-haul travel. It means smaller planes can fly further at lower cost. Globetrender predicts these planes will help open up longer routes at lower prices across the globe. But how will passengers cope flying long-haul on a small plane? Well, you’ll just have to keep reminding yourself how little you’re spending. Norwegian is launching the routes from June 15 this year, and early-bird tickets are already on sale. The ultra-low $69 fare sold out in 24 hours, but the next tier of $99 tickets are still available (at the time of writing). 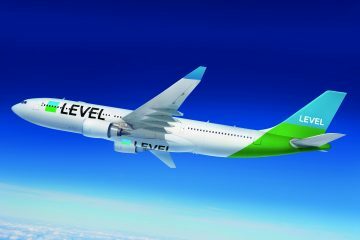 Globetrender applauds the bold move to offer ultra-low transatlantic fares, and the initial uptake suggests an obvious demand. However, we remain cautious on the practical reality of these particular routes. An affordable trip to the picturesque upstate New York region? Yes. A practical hub for travelers to New York or Boston? Not quite.